It’s me Chef Scott From St. Petersburg! I needed a bun for a dinner party this week and these came in so handy… I just had to share these ridiculously light pop overs with you guys! They bake up tall, and fluffy on the inside. A crispy outer shell hides a network of lighter than air pastry that would lend itself to any meal with a sauce or gravy. Of Course, pop overs are usually made with beef drippings and filled with gravy, but these were so much easier… and really just a surprising treat! Seriously anybody can be a star with this recipe. Time these to be coming out of the oven with the main course… or just snarff them down with butter as you remove them from the muffin tin. Too Good!! Spray the insides of the muffin tin very well. Add the basil, onion, and 2 tbls of the milk to the short cup. Use the cross blade to blend well. Fill each muffin cup about ½ way. Reduce heat to 350 degrees. Continue baking at t he lower temperature for an additional 15-20 minutes until very deeply brown. Remove from the muffin cups immediately. Serve Hot. These would be awesome with Chili… or Stew! Alongside your giblet gravy (uh…. yeah.) Or again, I could see chowin’ down on a few while making my way to the table! 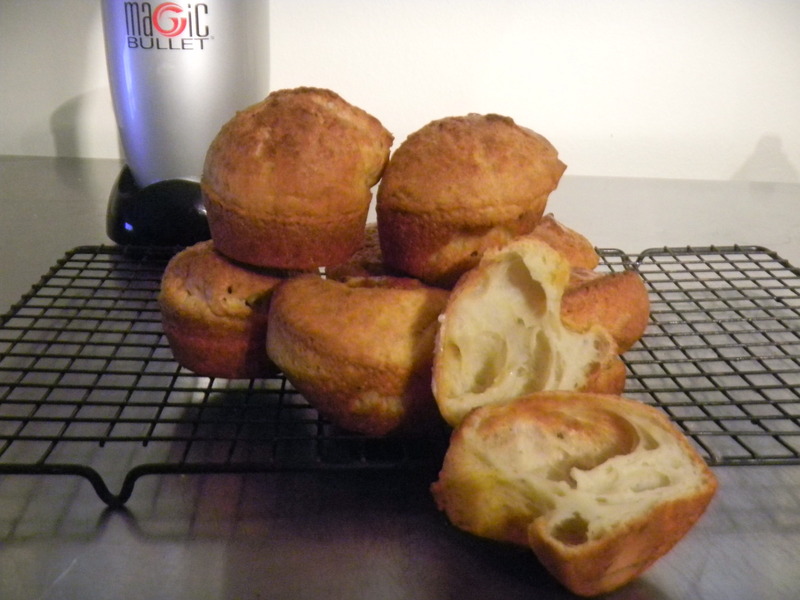 I was so happy with these… They reminded my of pate a choux. (say “pat a shoo”) It’s the stuff they make eclairs out off. So light, barely there at all! Dude… you are gonna flip for these! 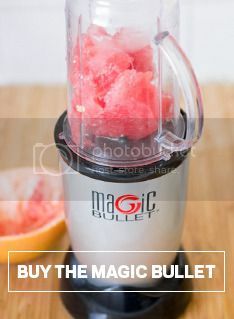 Keep them in an airtight container on the counter top. They will last probably 1 more day. To refresh/Re-Crisp them, use a toaster oven, or your main oven at about 200 degrees for just a couple of minutes. Do not microwave. 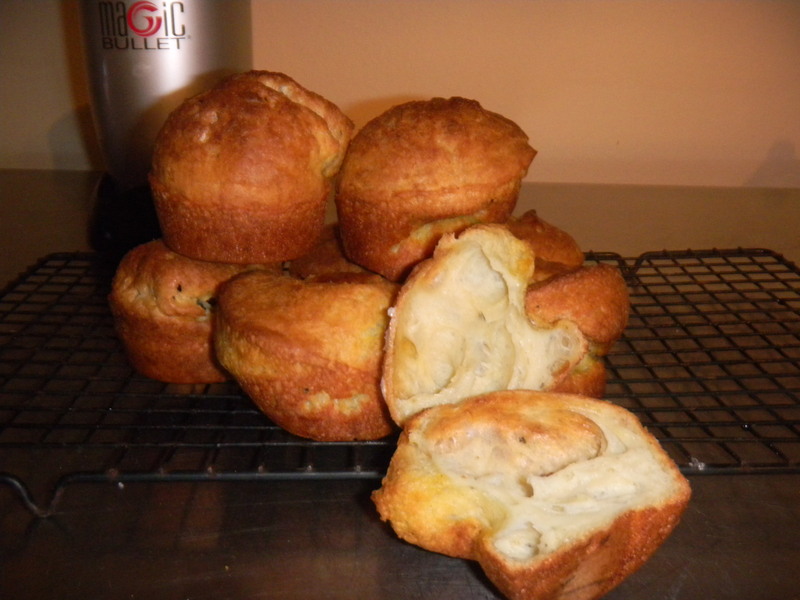 …why not present your recipes in a printable format….went to copy Popover recipe and it was going to take 4 pages..not!